It was a narrow result at the Johan Cruijff ArenA in Amsterdam. 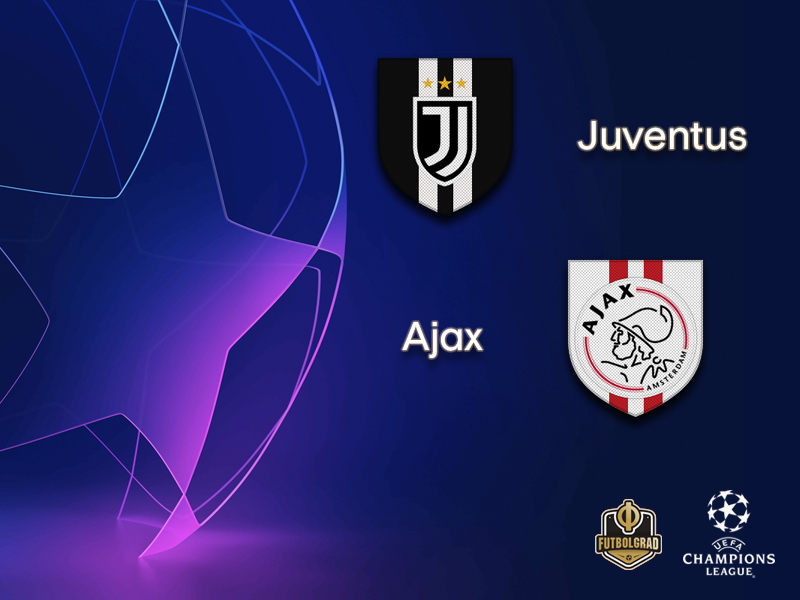 But in the end, Juventus managed to keep Ajax at bay and return home with a 1-1 draw that will now slightly favour the Italians. Once again the saviour was Portuguese striker Cristiano Ronaldo. The 34-year-old was signed for €100 million ahead of this season and continues to show his worth in big games. After all, the Dutch side was pressing Juve throughout the game and should have taken the lead on various occasions. In the end, Juve’s Cristiano only needed a split second to score the lead. Juve have now been unbeaten in ten games against Ajax including the 1996 Champions League final in which the Italians ended Amsterdam’s dominance of the continent. Ajax, of course, want to improve their record and the de Godenzonen are in fantastic form at the moment. On Saturday Ajax demolished Excelsior Rotterdam 6-2 and continue to be on top of the Eredivisie table. In fact, there are some parallels between Ajax and the side that dominated Europe in the 1990s. Overall, Ajax have already scored 154 goals this season, 106 in the league, 30 in the Champions League and 17 in the national cup. Against Juve on Tuesday Ajax will likely once again play with three false-number 9s in a 4-3-3 formation. Meanwhile, in midfield, Frenkie de Jong should be fit against Juve despite being taken off the field on the weekend. “It was simply a precaution,” head coach Erik ten Hag explained to the media. Hence, the only player not available will be left-back Nicolas Tagliafico. In his stead, Joel Veltman is expected to play centre-back with Daley Blind moving out wide. There is plenty of goals in this Ajax side, certainly enough to score the one away goal Ajax need. 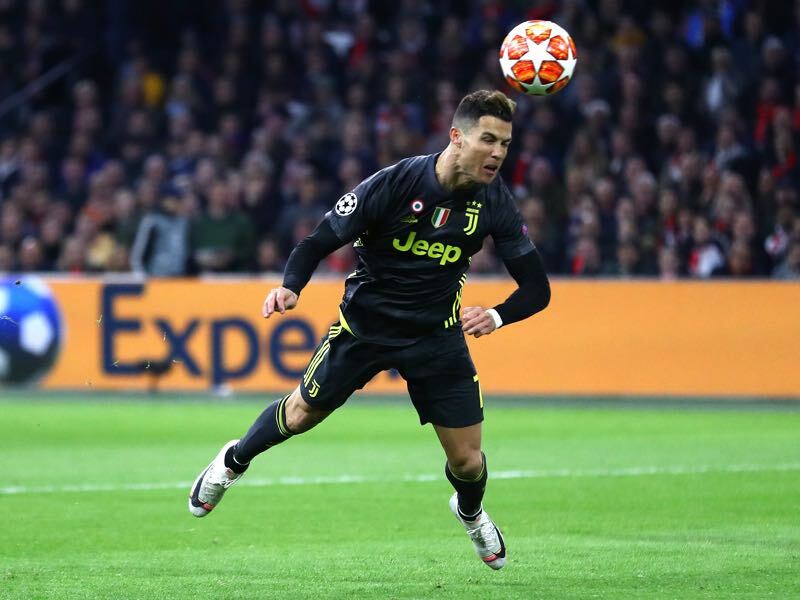 But Juve have Cristiano, a forward that could shatter Ajax’s dreams of becoming the first team from outside of Europe’s top five leagues to reach the semifinal of the competition since 2005. It was just a split second that Cristiano needed to score the goal. The Portuguese forward seemingly struggled with his injury throughout the first leg. But the 34-year-old is always dangerous in the Champions League and once again was the difference maker. But Ajax are not out of this by any stretch of the imagination meaning that Juventus once again need goals from their main man. 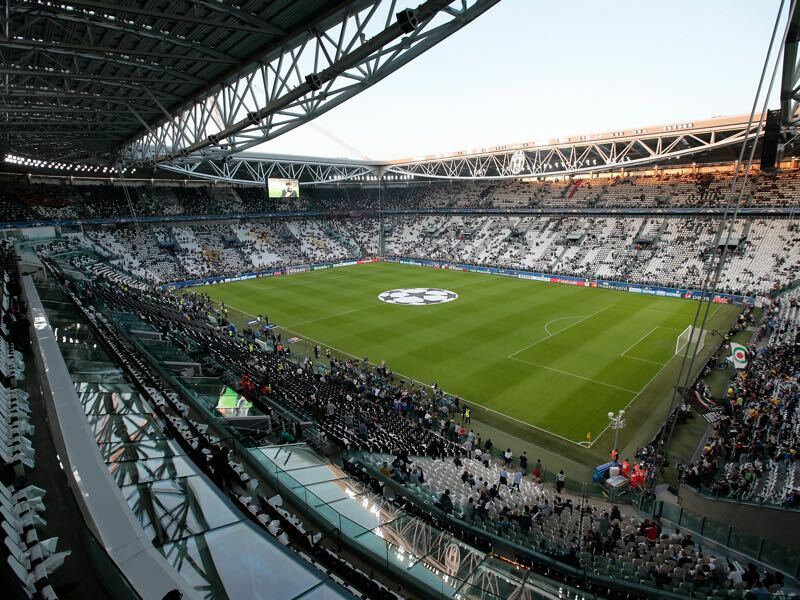 Ajax have won only two of their 13 European fixtures against Juventus, and none since 1974. Juve are unbeaten in their last ten games against the Dutch club, winning five of the last seven. The Bianconeri are unbeaten against Ajax in Turin (W3 D2), although they have scored only one goal in total in the last two fixtures, keeping clean sheets in both. Juve’s record in two-legged ties against Dutch clubs is W4 L1. The 2003 defeat at AC Milan ended Ajax’s five-match unbeaten away run in European Cup quarter-finals (W2 D3).